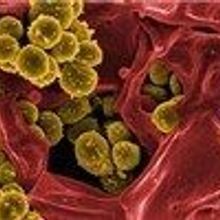 A study on microbe versus microbe battles within the human nose yields a new antibiotic. 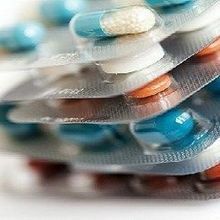 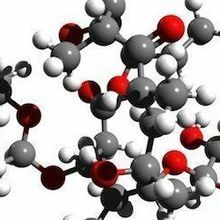 Scientists develop a method for synthesizing hundreds of new macrolide antibiotics. 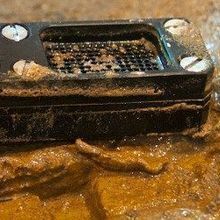 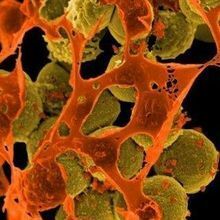 Researchers have isolated a new kind of antibiotic from a previously unknown and uncultured bacterial genus. 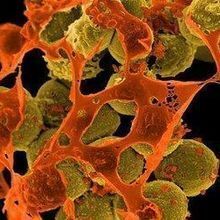 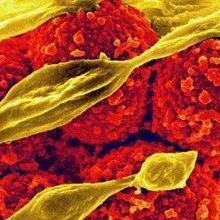 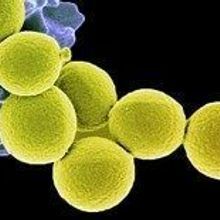 Second new drug to treat methicillin-resistant Staphylococcus aureus approved under US Food and Drug Administration incentive program. 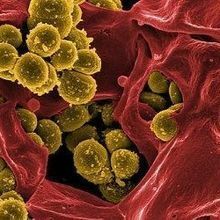 Two new drugs—one a single-dose antibiotic—have been developed to treat skin infections, including methicillin-reistant Staphylococcus aureus.